Flagstones are an ideal option for patios and walkways when designing the landscape around your home. 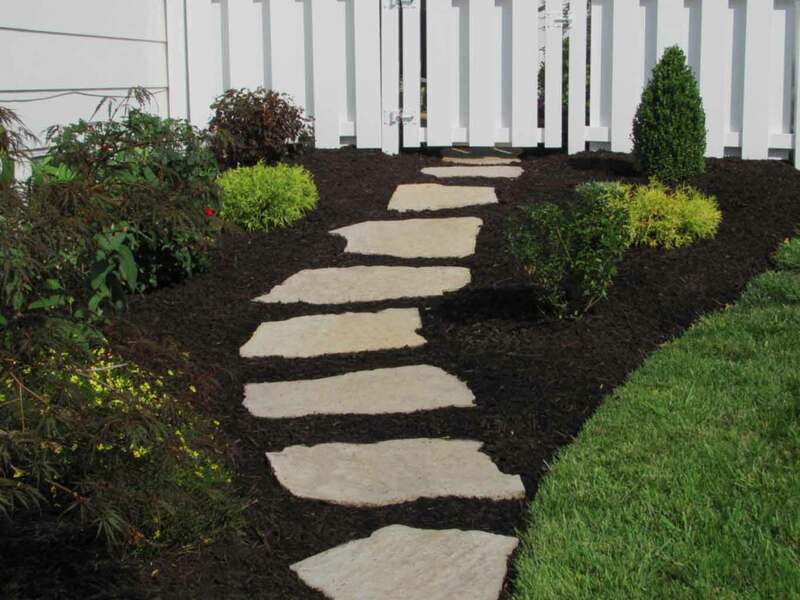 At Shelton Landscape & Maintenance we will help you create individual beauty to your life and home by providing innovative services and high quality products. All of our endeavors are based on a foundation of family values, quality services, and customer satisfaction. Flagstones can enhance any outdoor space or garden. Because they are flat they create a perfect walking surface. Natural stone patios will add beauty and value to your home. Because of the wide variety of colors, sizes, and textures, flagstone is a popular choice. Flagstone gives you the ability to design and create a distinct patio for your backyard. 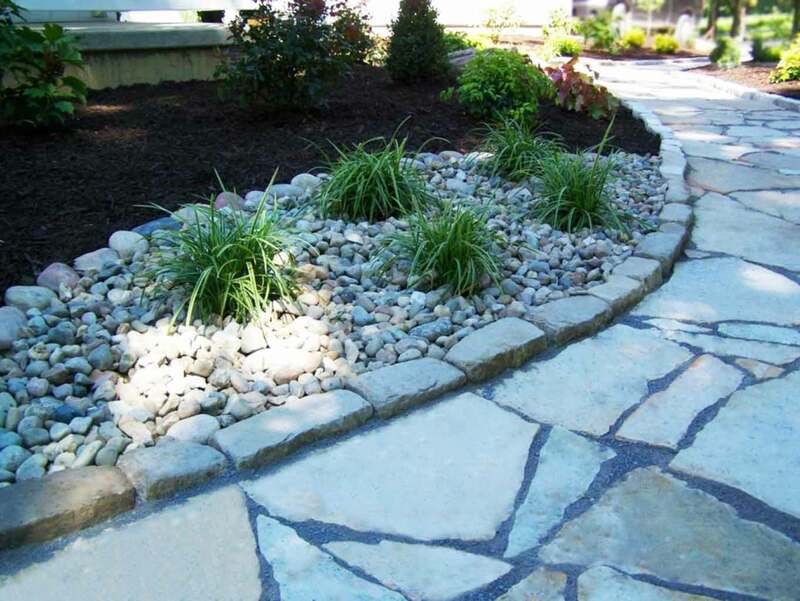 At Shelton Landscape & Maintenance, we can help you design the perfect flagstone patio that fits your style and budget. 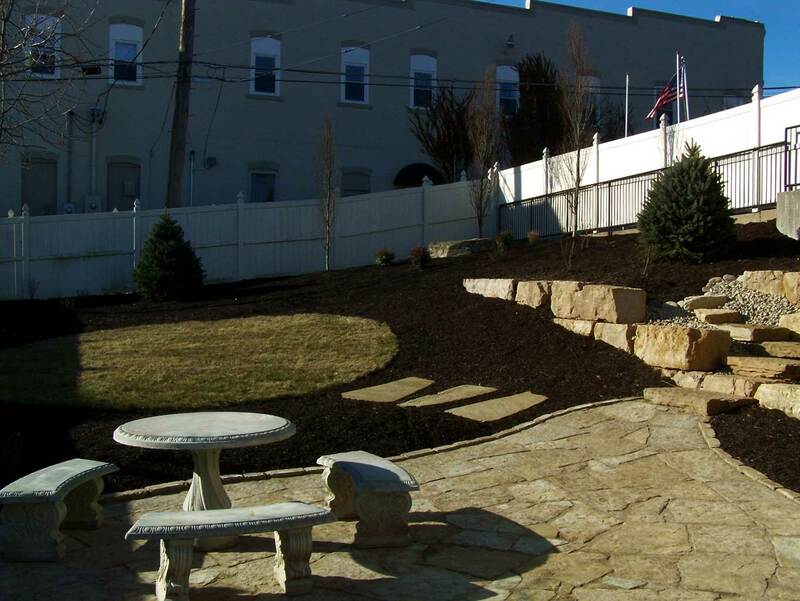 At Shelton Landscape and Maintenance, we have a highly-skilled team of landscape architects that can meet with you to discuss your vision. We can help you create a plan that not only fits your needs and wants, but also fits your budget. 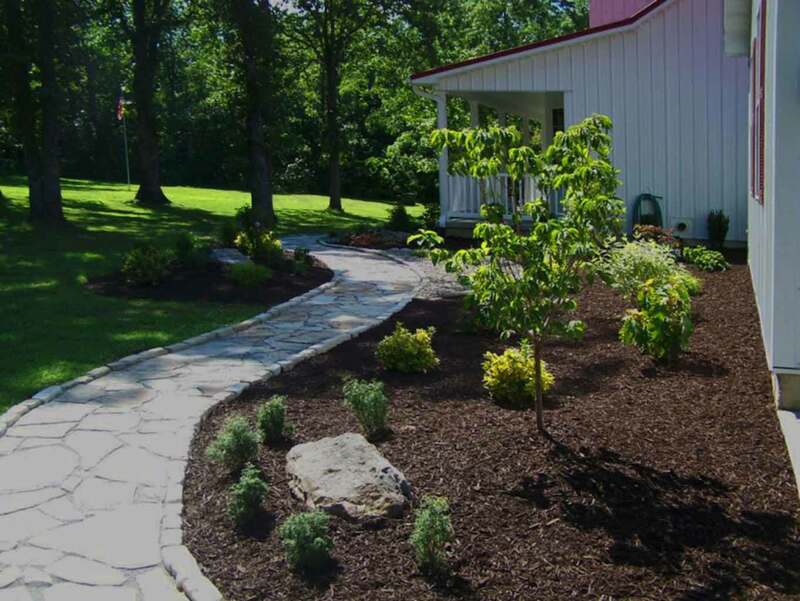 We believe that in order to have beautiful landscaping around your home, it must be planned. 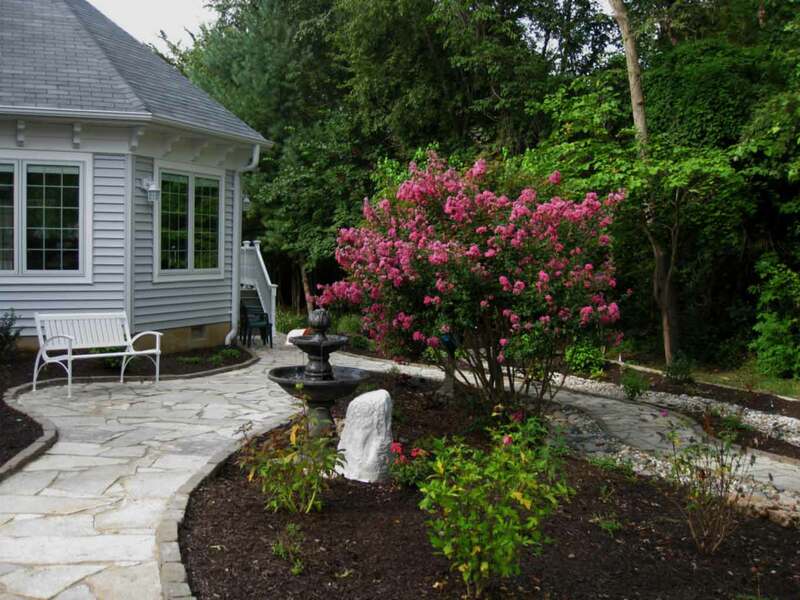 For your next landscape project, let Shelton Landscape bring our years of experience and passion for landscaping to your home. 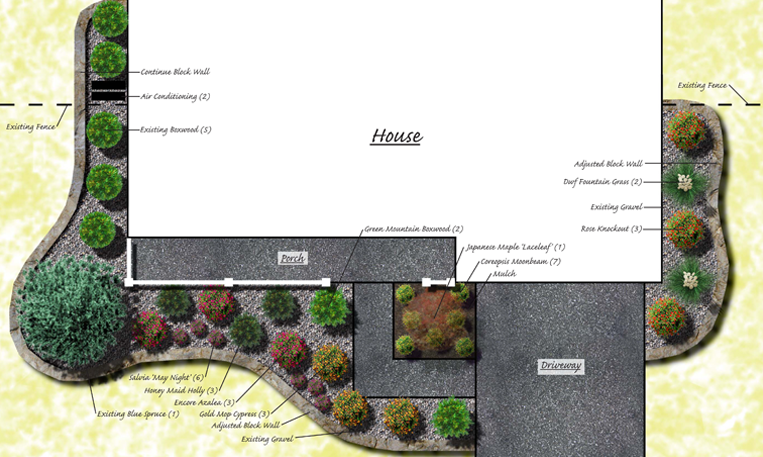 Allow us to show you how landscape design and architecture can transform your outdoor space into something beautiful and unique.